The government is committed to bringing brownfield land back into use and has introduced legislation requiring English local planning authorities to publish registers of brownfield land suitable for housing. The first registers must be published by 31 December 2017. Local planning authorities will be required to publish and maintain their data in an open, national standardised format. This will ensure that nationally consistent information on suitable brownfield sites is kept up to date and accessible for communities and developers. DCLG and iStandUK have been working together to develop guidance and standards that will tell authorities all they need to know about the requirements for preparing their registers. DCLG has therefore commissioned three workshops, in London, Manchester and Bristol, with support from iNetwork & iStandUK, which are designed to support authorities as they gear up to meet these requirements. John Curtis, Sheffield City Council will chair the event, welcoming delegates to the workshop. 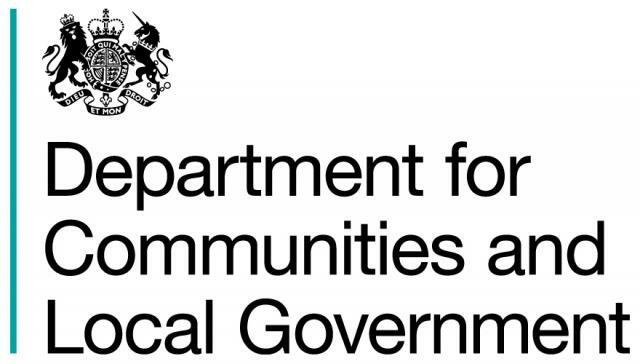 A representative from the Department for Communities and Local Government will recap on the requirement to publish a brownfield site register in a standard form. Paul Davidson, CIO of Sedgemoor District Council and Director of Standards for iStandUK will explain each element of the data standard for brownfield site registers. Richard Crawley, Planning Advisory Service (PAS) will explore approaches and experiences to compiling the register, compliant to the standard. Representatives from the LGA, Data.gov.uk will do a live demonstration of validating, registering, and aggregating data to show the value of a consistent data format. Jason King, DEFRA, will explain the requirements for INSPIRE compliance. In addition, we have colleagues from the Ordnance Survey, and the Open Data Institute in the audience who can answer geographic and open data questions. Finally, we will have session led by the Future Cities Catapult to look at how the availability of consistent and quality data can lead to a digital planning experience. This event is aimed at both planners, and GIS and/or data officers, and we encourage councils with responsibility for preparing and publishing brownfield registers, to be represented by both disciplines. A light lunch will be included in each workshop. The events are also CPD certified (continuing professional development).